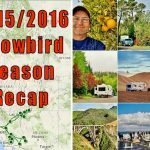 My little RVing blog came into being late November 2012. I could never have imagined at the time I’d still be plugging away at it five years later. It now contains 490 published blog posts and over 300 videos. Thanks for all the tremendous feedback I’ve gotten over the years. It has really motivated me to keep going. 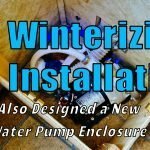 I love hearing how my blog has inspired or helped out. 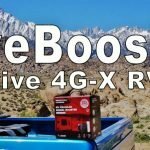 As a way to give back to my fellow RVers who follow along, support me and consume my content, I’ve decided to giveaway an extra weBoost cell phone booster kit I have kicking around the RV. 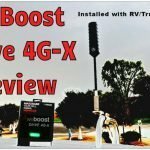 Last year you may remember I reviewed two weBoost systems – The Trucker Essentials Kit and the RV Kit. 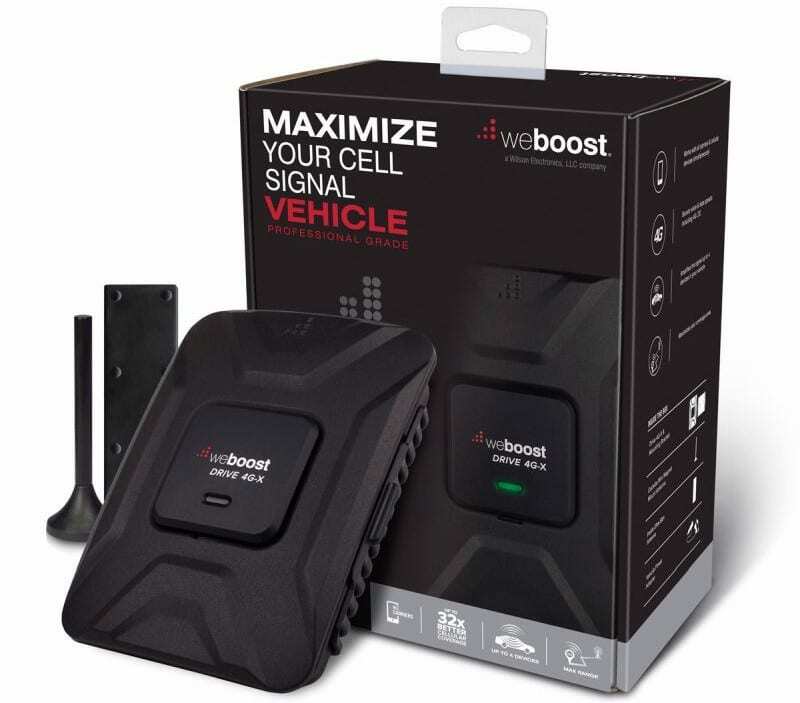 I’m keeping the RV kit and the trucker antenna but have decided to give away my other lightly used weBoost Drive 4G-X kit valued at $479 USD. 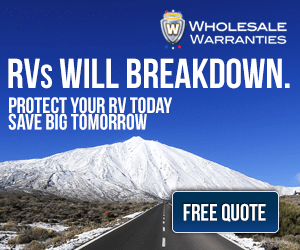 It can be used the way it is or else purchase the larger optional antennas of your choice for extra range. 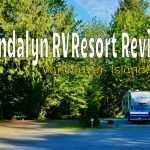 All subscribers to my monthly Love Your RV! newsletter are automatically entered to win. If you aren’t a subscriber, it’s free. Fill in the form below. I only send out the one email a month so don’t worry your inbox isn’t routinely bombarded with crap. Check out the newsletter archive for examples. You can unsubscribe at any time. To finish the subscription you’ll need to click a confirmation link sent to the email you’ve entered. If you don’t see it check the junk/spam folder, it can sometimes land there or in Gmail under the promotions tab. 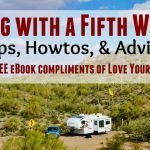 Once the confirmation link is clicked, you will be redirected to a special page on LoveYourRV.com where you get as a little bonus, download links to my free eBooks. Congrats to the winner Terry from Minnesota who happens to have a Cougar fifth wheel like mine. 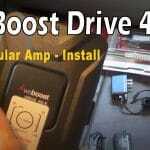 I hope the weBoost amp helps keep him connected out there RVing this year. 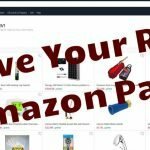 I plan to have more giveaways in the future if I get other review items I can’t use myself. It’s nice to pass them along.